There are a number of ways to ensure you are getting the most out of your everyday household appliances, whilst also spending as little as possible on your electricity bill. Know where things are in your fridge/freezer and know what you want before you open the door. This way, you can grab what you need quickly, keeping the door open for a shorter amount of time and allowing less cold air to escape. If possible, position your fridge/freezer away from things that radiate heat, such as stoves and hot water systems. If required, you can also vent the cupboard above your fridge to allow heat to escape. When organising the items inside your fridge, don’t leave things right up against the back of the fridge. This disrupts the cooling cycle and doesn’t allow your refrigerator to operate at optimum efficiency. 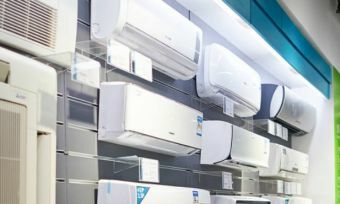 Air conditioners require regular servicing to ensure they work at optimum efficiency. By having regular maintenance performed on your system, you can as also increase its lifespan. By closing doors and windows you will help to draft proof your home, meaning warm air will be less likely to make its way in and cold air will be less likely to escape. This will mean the air conditioner won’t have to work as hard to maintain a nice cool temperature. Using (or installing timers) on your air conditioner means you can program it to cool the house before you arrive home. Likewise, programming heaters to turn themselves on half an hour before you set your morning alarm means a nice temperature when you wake up without having to leave the heater on all night. There’s a reason you are given a variety of different wash cycles and settings, so use them. 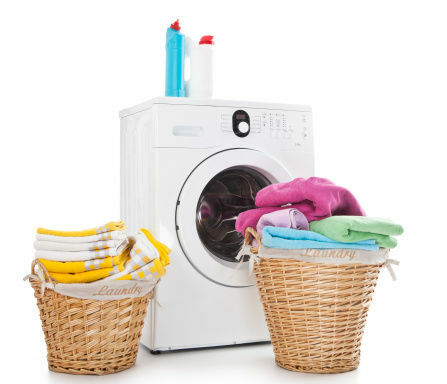 Match your washing machines settings to the load you’re doing, taking into account whether it’s heavy or light, contains delicates or woolens, etc. Whenever possible, wait until you have a full load of washing before running the machine. 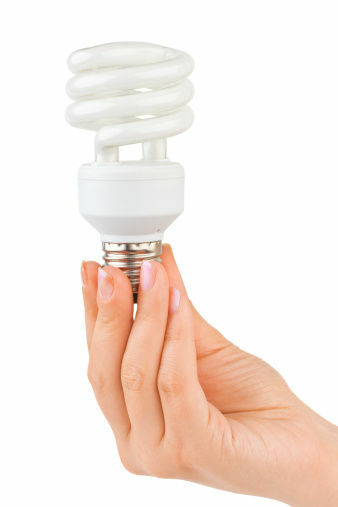 Fewer loads mean less electricity is used – saving you money on your electricity and water bill. Use only the recommended amount of detergent: more doesn’t always mean better. More bubbles in the machine means it will have to work harder and you will spend less on laundry detergent and potentially use less electricity as well. Presoak stained items to avoid the need to rewash. Prewash sprays are a great option if you don’t have time to let something soak. Also, try to use a cold water cycle so energy isn’t used in the process of heating the water. Regularly cleaning the lint filter on your clothes dryers will increase the overall efficiency of the appliance. It can also decrease the risk of your clothes dryer setting itself alight. Separate your loads into heavy and light items. Lighter clothing will take substantially less drying time, meaning you can reduce the run time of the machine. Some clothes dryers come with moisture settings that can detect when the items inside are free of moisture and then switch itself off. Use such settings to ensure the machine is not running longer than necessary. Similar to your washing machine, utilise the different settings on your dishwasher to ensure you are minimizing your water use. Try not to run your dishwasher unless its full, as fewer loads means less power and water usage. Use a rinse aide as often as recommended – this will ensure your machine is cleaning more efficiently and will decrease the likelihood of having to rewash items. Don’t rinse your dishes before packing them into the machine – dishwashers are designed to clean your dishes for you and rinsing your dishes before putting them in the dishwasher could be an unnecessary use of water. If you’re finding dishes aren’t coming out clean, if may be time to run through a rinse aide.